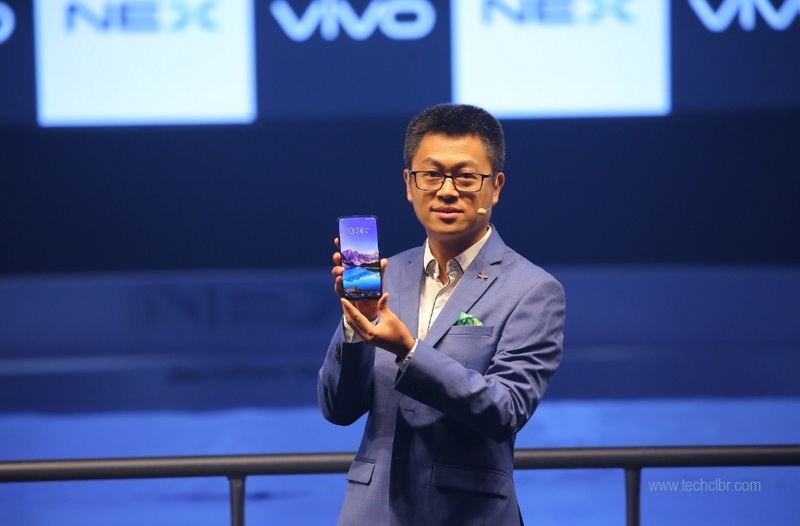 Vivo, the global premium smartphone brand, today unveiled its latest flagship- NEX. The phone comes with few unique features and one of them is pop-up camera and its result of the photos or videos etc. The price of the Vivo NEX is INR 44,990 which is reasonable overall even if you compare the FindX device with similar feature almost. Vivo NEX comes with an almost bezel-less 91.24% screen-to-body ratio and benchmark-shattering features. The phone is powered by Qualcomm Snapdragon 845 Octa Core processor and paired with 8GB of RAM to speed up your multi-task in one go. This is one of the most features packed smartphone to date. The futuristic phone, Vivo NEX comes with pop-up camera and its specialized motor equipped. The internal storage of the phone is of 128GB of RAM and it runs with the latest Android Oreo operating system. Vivo NEX device comes with 6.59 inches display, 12+5 megapixel rear camera and 8 megapixel front shooter. You may get the best low light camera result as well. The gadget is great even for music and entertainment like a gameplay. You may find NEX specs and price detail below. This is one of the best smartphones to date with reasonable price. We would publish its review or comparison soon. Stay tuned. Tips: The larger phone with pop-camera beside other features are fantastic to go with, Vivo NEX.